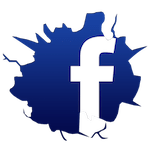 At Pil Sung Do Martial Arts, we're helping men and women across Frimley, Camberley, and beyond get in the best shape of their lives. You could be next! 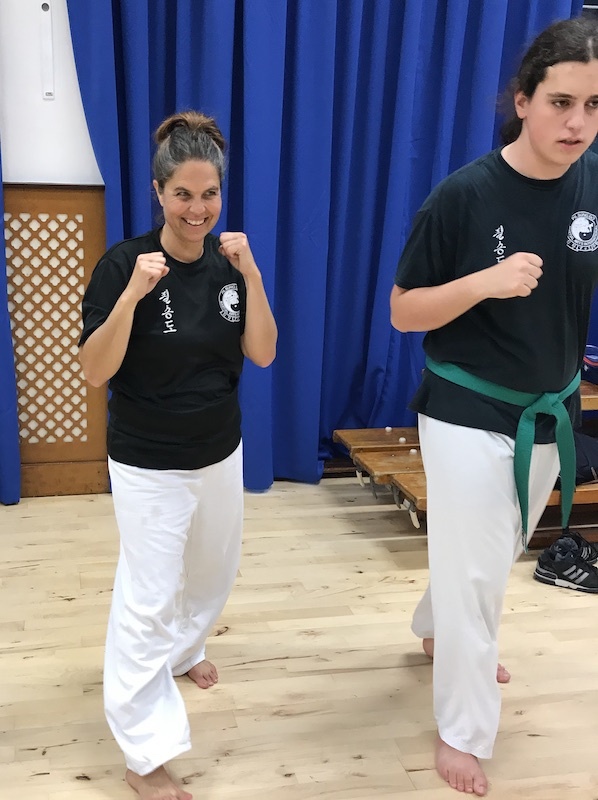 Our Adult Martial Arts programme offers the best combination of effective self-defence training and total-body exercise that produces real results. Whether you're an experienced athlete or a complete beginner, we've got something for you here. 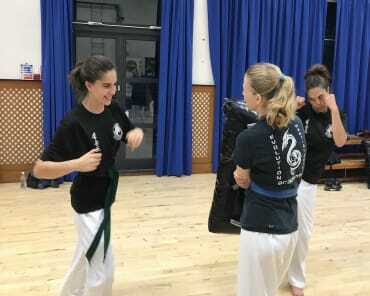 What Makes Our Adult Martial Arts Training Different? Our goal every day is to challenge your body and help you learn how to stay in control of any situation. Our Adult Martial Arts training offers a great balance between self-defence and fitness because we make sure every session is different. From day one, you'll learn effective striking skills and improved situational awareness, while also keeping your muscles moving on the path to total-body results. The secret to success is simply maintaining your routine. For a lot of us, we jump into a workout program and then quickly lose interest. 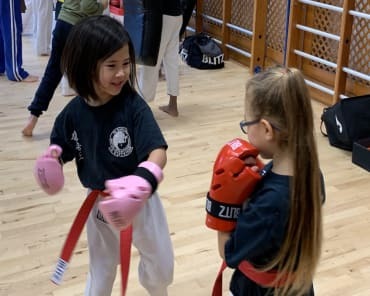 Our Adult Martial Arts Classes at Pil Sung Do Martial Arts are helping men and women across Frimley and Camberley stay challenged week in and week out. You never know what you're going to take on when you walk in the door. You'll feel like a champion when you leave. Take The First Step Today! Our Adult Martial Arts Classes Are Great For All Abilities! 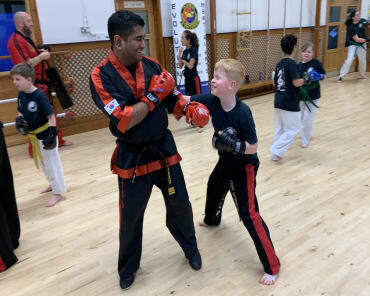 At Pil Sung Do Martial Arts, there's no such thing as being too inexperienced. 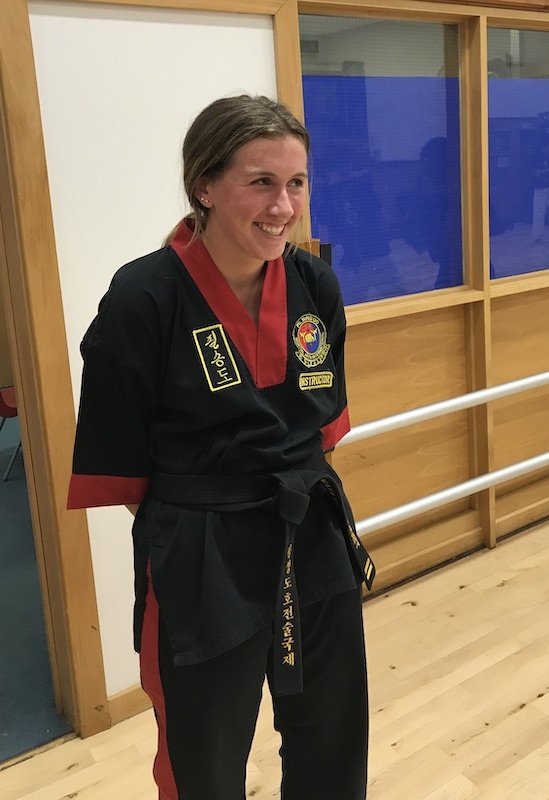 Our Adult Martial Arts Classes are designed to meet the needs of everyone in Frimley, Camberley, and beyond. You could be next. Just fill out the short form at the top of your screen to learn more or to get started today!